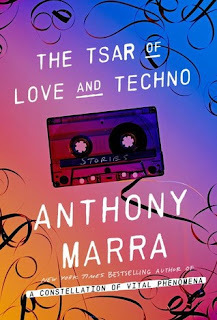 In his brilliant collection of short stories, The Tsar of Love and Techno, Anthony Marra peels back the layers of Russian life to reveal a collection of people that is unforgettable. Moving from the Russia of 1937 to the Russia of the future, Marra manages to make this collection about more than just heartbreak and loss, joy and triumph. He makes Russia herself a star of each short story, illuminating her turbulent past, her harsh present, and her hopeful future. The stories in the collection could each stand alone, but characters appear in one story and are then referenced in future stories as well. These vignettes capture the Russian life that each individual character experiences, as well as their interactions with each other. As the stories move through time, you get to see a fuller picture of the lives that are affected by various events. Many of the stories have a militaristic lean, with references to the Soviet system that resulted in heartbreak for families, violent skirmishes, and the pillaging of rich land. The stories are nuanced, but yet simple, and provide the reader with insight into the human condition even in harsh circumstances. Since the characters reappear throughout the stories, The Tsar of Love and Techno reads a bit like a novel. I found this welcoming, as I am not typically a fan of short story collections. None of the stories were clunkers. The first, “The Leopard”, about a Soviet censor, sets the tone for the rest of the stories. I loved it and knew, while reading it, that I was reading the work of a magnificent writer. Another favorite, “A Prisoner of the Caucasus” concerns two prisoners who were thrown in a pit. Though I have only studied Russia up through the Revolution, I found these stories provided rich context for understanding and empathy for the Russian people. 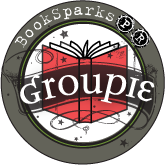 The later stories, while still compelling and readable, were not as touching as the earlier stories. 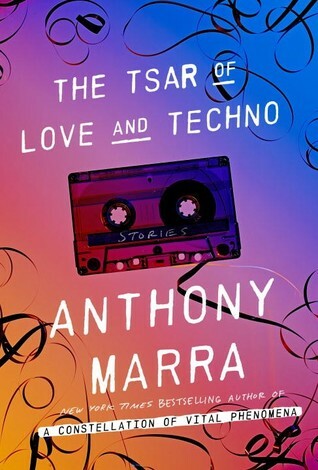 I cannot recommend The Tsar of Love and Techno highly enough. It is a masterpiece and my review does not do it justice.